New owners believe they can restore north-west Queensland’s Century mine site to a place among the world’s top 10 zinc producers through a $113 million tailings reprocessing operation. New Century Resources today announced the results of a restart feasibility study, completed in collaboration with Sedgman, including detailed economic analysis on a large scale tailings reprocessing operation using existing site infrastructure. Its board has approved an immediate progression to the construction, refurbishment and re-commissioning phase, with the aim of starting production at Century in July 2018. 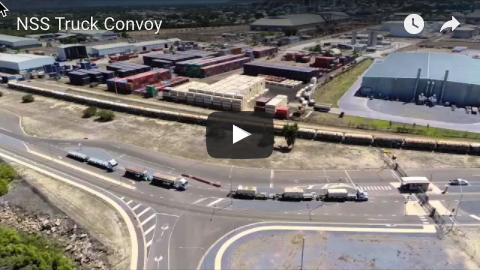 Total site-based personnel are expected to reach 135 for construction, and 238 in operations, including crews to operate the associated export facilities at Karumba port and the M.V. Wunma transhipment vessel. It is expected to cost $50 million to reach production at an initial throughput rate of 8Mpta, with a further $63 million to be invested over a 15 month-period to ramp up to 15Mtpa. Steady state production would be 507,000tpa of zinc concentrate at 52 per cent zinc over an initial 6.3-year mine life, based on hydraulic mining of the Century tailings deposit only. The company says defined in-situ zinc deposits at Silver King and East Fault Block, combined with confirmed mineralisation at South Block and Watsons Lode, show clear potential to extend base metal operations beyond that phase. 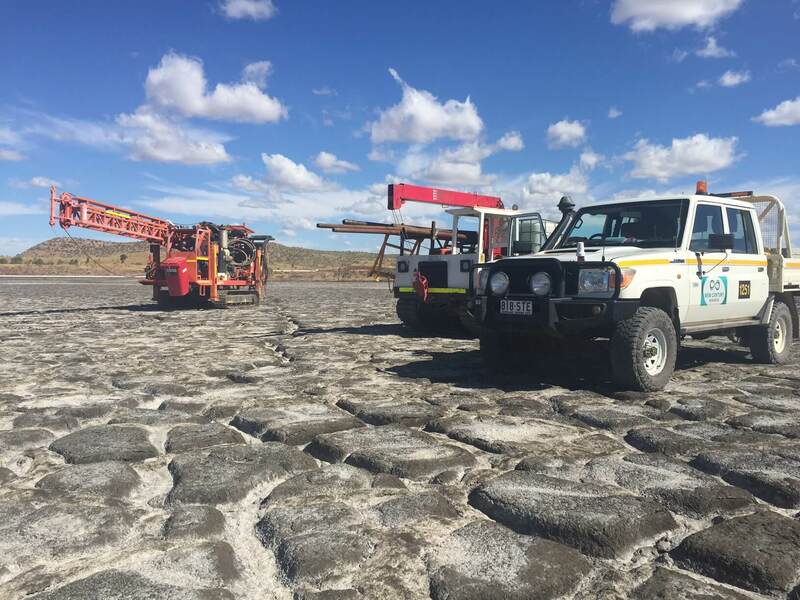 Based on the operating cost estimates, New Century Resources believes its tailings deposit venture will be the one of the lowest cost primary zinc operations in the world. New Century proposes to use a specialised contract hydraulic mining company to carry out mining on site, with selection of the preferred contractor to be announced in Q1 2018. The zinc concentrate produced at the mine and processing site, 250km from Mount Isa, will be is pumped to Karumba via the 304km slurry pipeline used by Century's previous owners. MMG ended processing operations at Century in early 2016 following depletion of the ore reserves from the original ‘Big Zinc’ ore body. 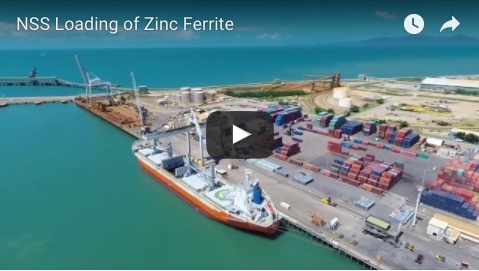 In March this year, Century Bull entered into binding agreements for the progressive acquisition of the Century zinc mine and all associated infrastructure, including the Karumba port facility. Attila Resources initially purchased 70 per cent of the project from Century Bull and in July recommenced trading on the ASX under the name New Century Resources.